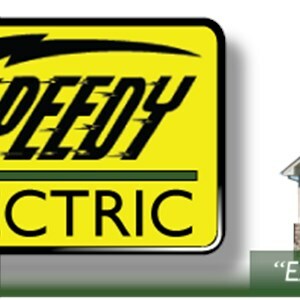 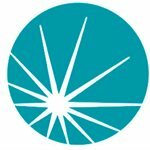 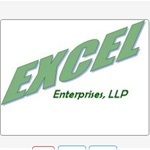 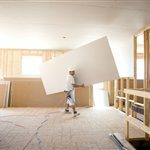 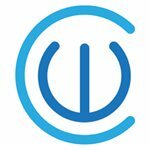 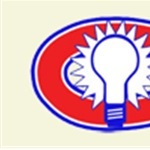 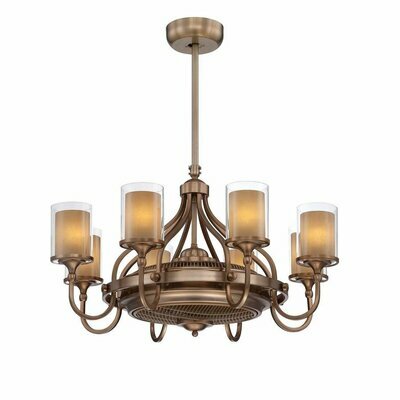 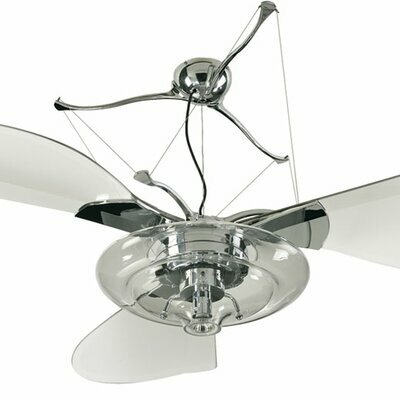 How much does a ceiling fan and installation cost in Cleveland, OH? 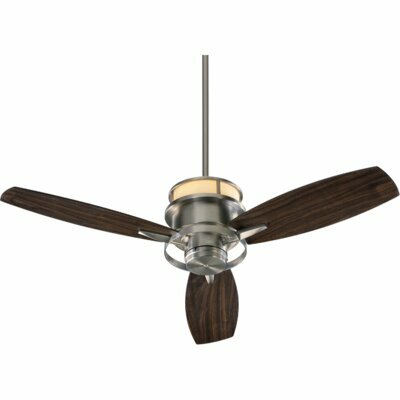 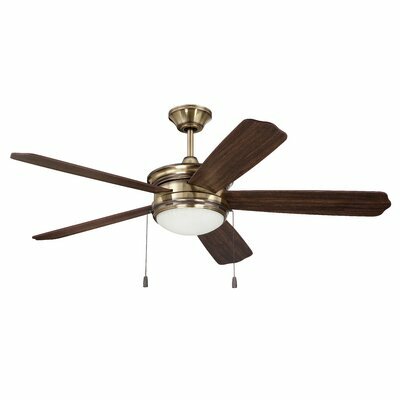 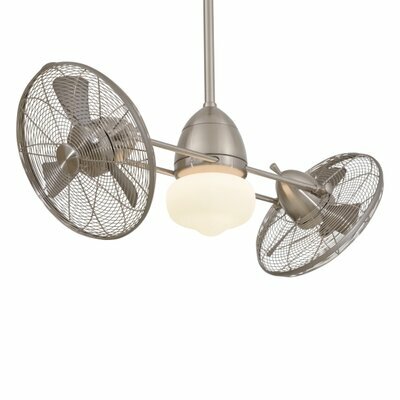 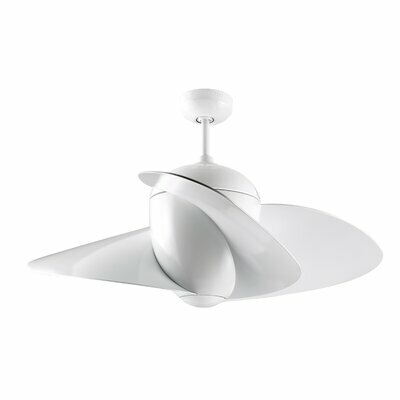 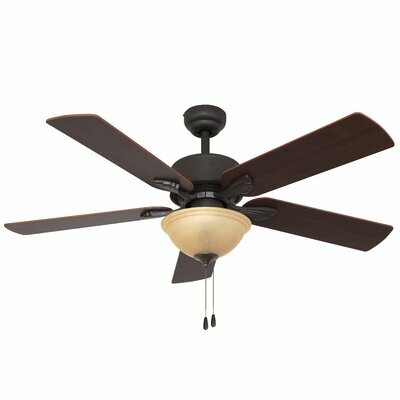 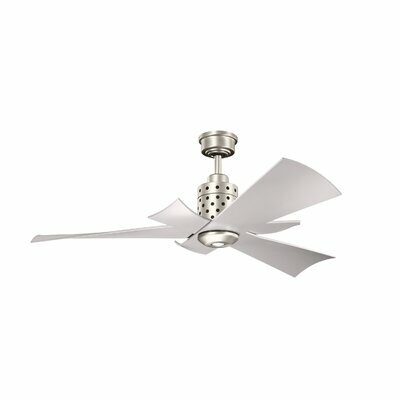 The Kichler 52" Sutter Place Select 5 Blade Ceiling Fan serves the function of ventilation as well as lighting in a room. 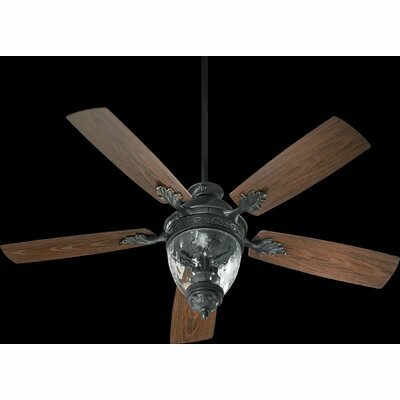 This ceiling fan is available in multiple finishes allowing you to choose the one best suited for your decor. 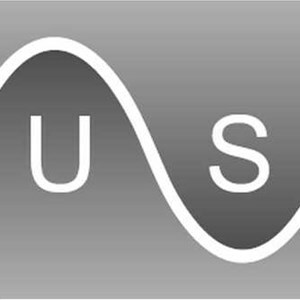 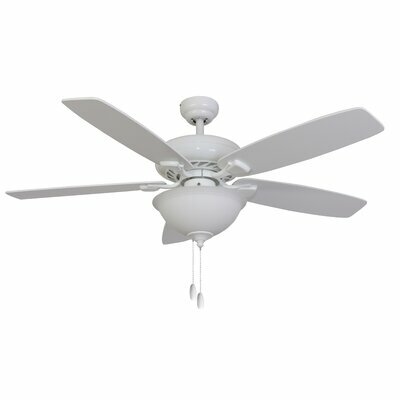 It is compatible with wall controls making it easy to use. 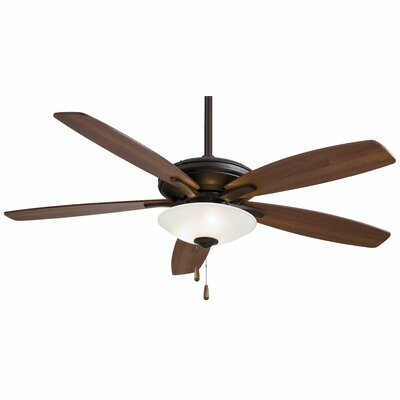 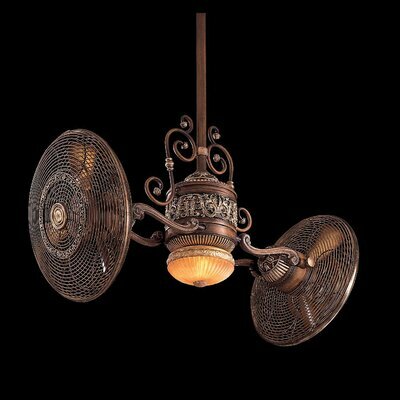 The 5452" Sutter Place Select 5 Blade Ceiling Fan by Kichler includes a light kit that accommodates 3 incandescent bulbs as well as a pull chain. 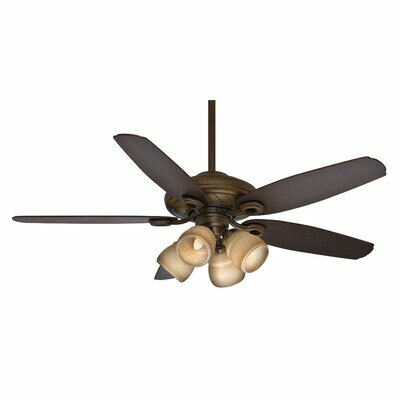 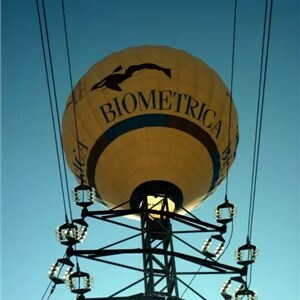 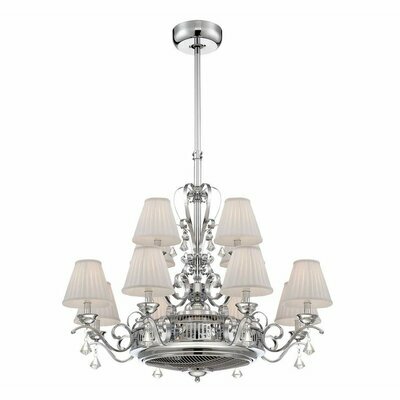 It is made using premium-quality steel, plywood, and glass, which ensure a sturdy and long-lasting construction. 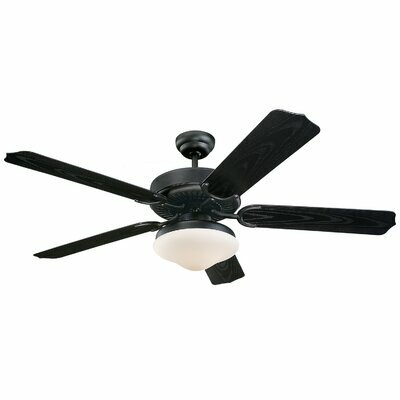 This 5 bladed ceiling fan is safe to be used in a dry place.